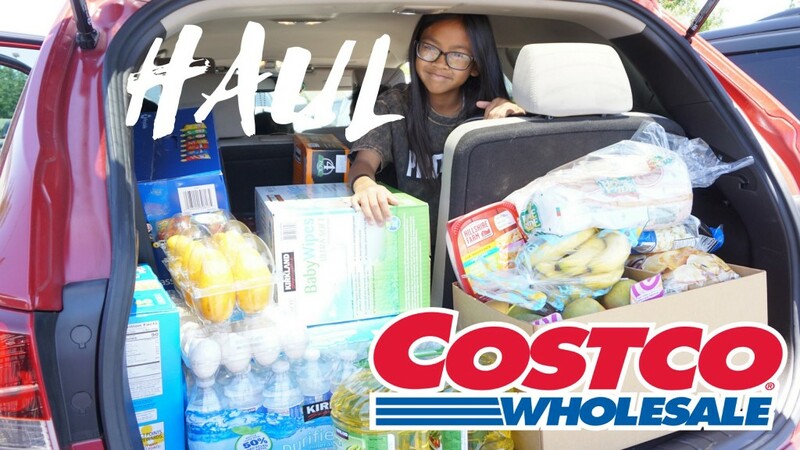 You are here: Home › Haul › STRESSFUL COSTCO HAUL ALONE WITH 4 KIDS AND 30 MINUTES TO SHOP!!! DO I MAKE IT??? Wow this is a super fast costco haul literally!!! Sorry I couldn’t vlog more. Back story on this crazy trip to costco….unlike normal months. We needed to go asap bc it was Maliya’s bday celebration the next day (bry was planning to cook). It was Emelyn’s dance showcase day and I literally had 30 min to shop with all 4 kids alone (hubby was getting 2 CT scans done). I got to the parking lot and almost turned around to leave but we wouldn’t have time to do it later. We got to costco at 11:30am exactly…I needed to leave by 12 so we could drive home to unload the groceries and get to Emelyn’s hair appointment by 12:30pm…DO I MAKE IT OR DID I MAKE A MISTAKE ATTEMPTING THIS?? ?